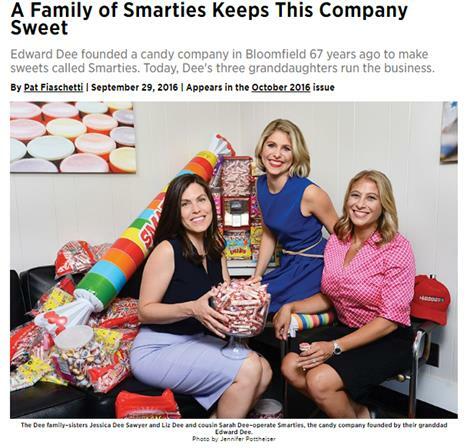 Smarties was featured in NJ Monthly Magazine’s October issue. Click here to read the article which tells our sweet story. 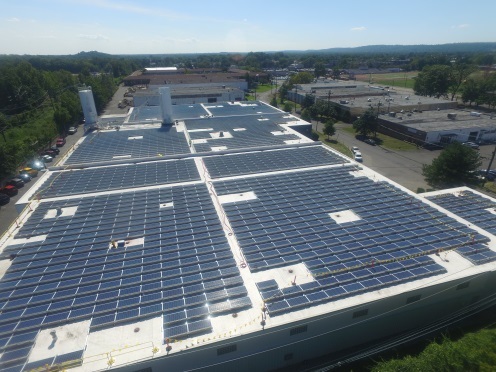 Smarties Candy Company recently completed construction on a 674kW solar project on the roof of our Union, NJ facility. The project, built by Dynmaic Engergy, is supported by the New Jersey SREC solar incentive program. And what would October at a candy factory be without Halloween?! 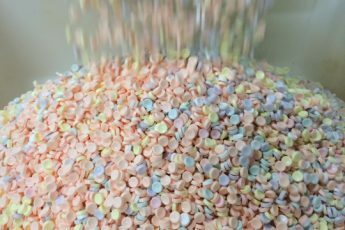 We begin preparing in the Spring for candy’s biggest holiday. 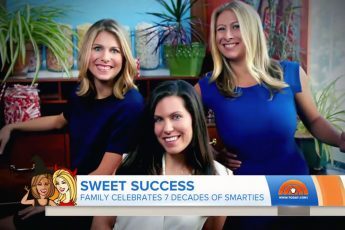 Our Smarties candy checks a lot of boxes on being a safe option for many consumers. 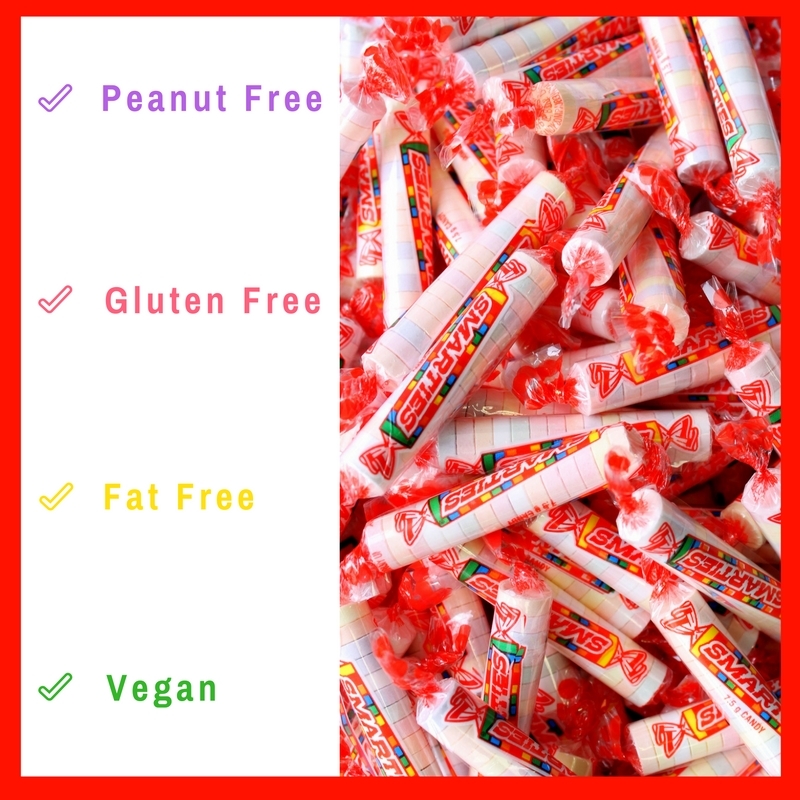 Our Smarties candies are peanut free, gluten free, fat free, and free of animal products and are vegan.